Want to work at TeachBoost? Find us at Uncubed! 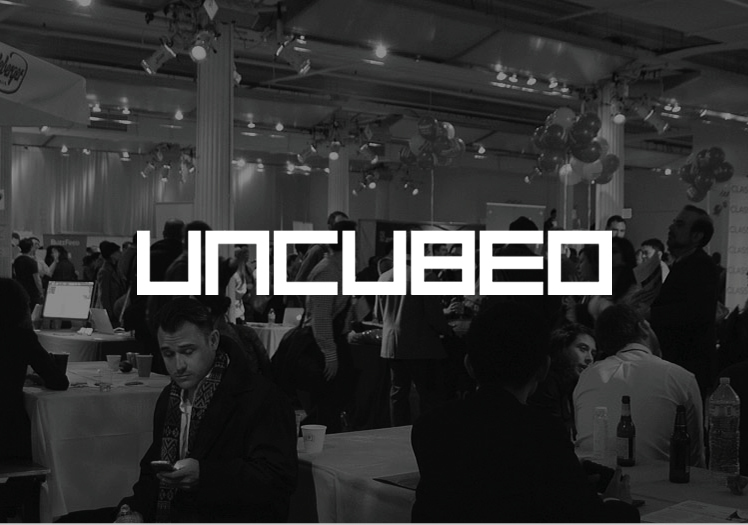 NYC Uncubed is happening next Friday and the TeachBoost team can't wait to meet talented folks interested in working in the innovative edtech space. Uncubed connects forward thinking folks with a new generation of companies, their fulfilling jobs, and the digital skills they’re built on. The conferences are a chance to meet the finest high-growth startups around, and to learn digital skills in tech, design and business. You can learn more about us on our website. If you'd like to schedule time with us in advance of the event, shoot us an email!